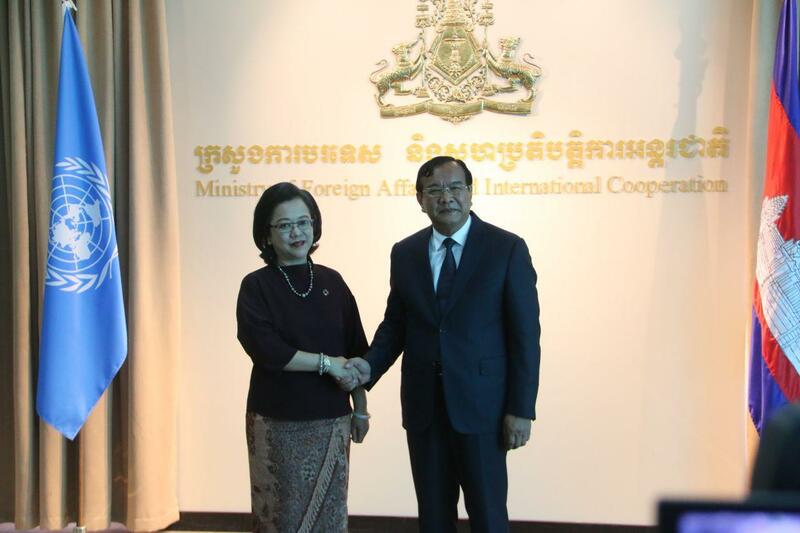 Phnom Penh (FN), April 9 – Cambodia will hold annual dialogue with development partners under United Nations on 6 May 2019, foreign affairs spokesman Ket Sophann told the press on Tuesday following the meeting between Executive Secretary of United Nations Economic and Social Commission for Asia and the Pacific (UNESCAP) Armida Salsiah Alisjahbana and foreign affairs minister Prak Sokhonn. 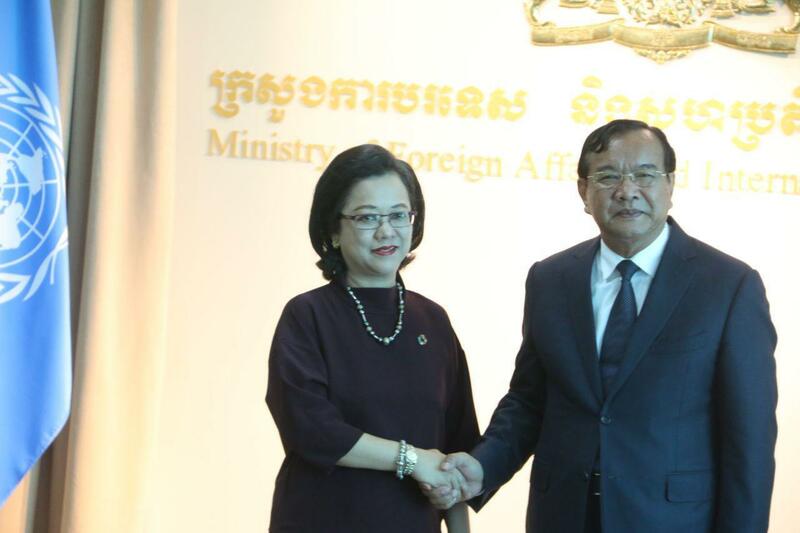 The annual dialogue – a platform for Cambodia to present her socio-economic development and achievements of Sustainable Development Goals – will focus on three main topics, including social protection; data for development; and national report monitoring and evaluation, prepared for the United Nations in July. 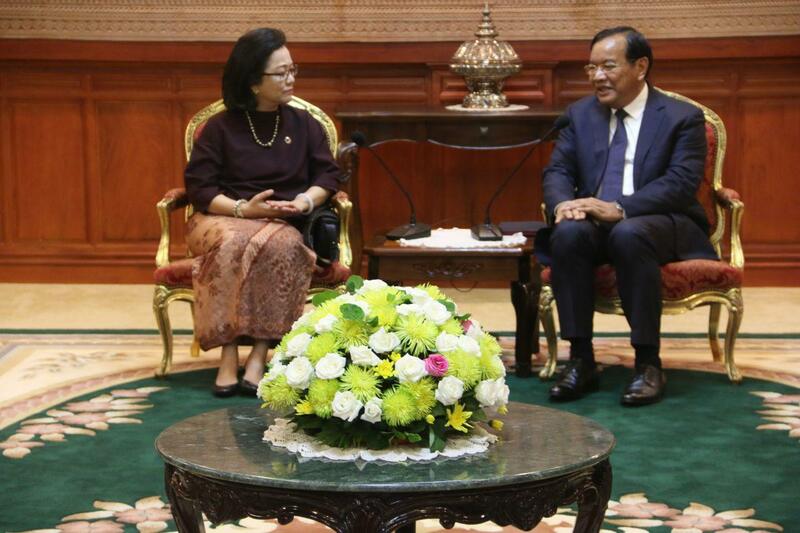 Deputy Prime Minister Prak Sokhonn highly commended the United Nations agencies’ contributions to Cambodia socio-economic development. 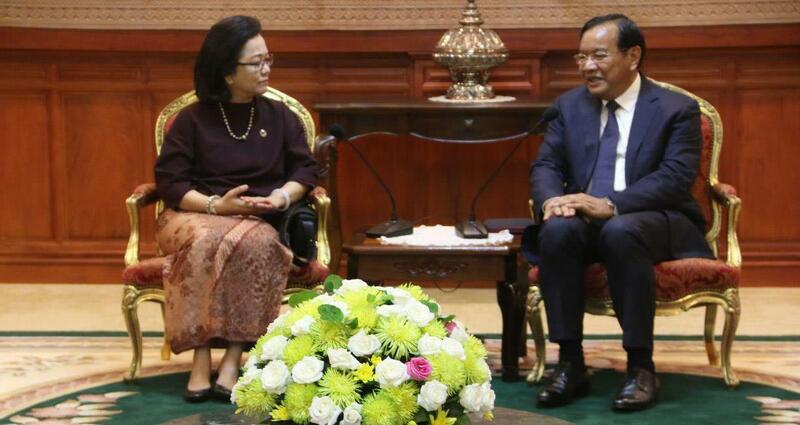 He reaffirmed the commitment to supporting south-south cooperation and reform processes of UN development programs in Cambodia and the region, as requested by Armida Salsiah. 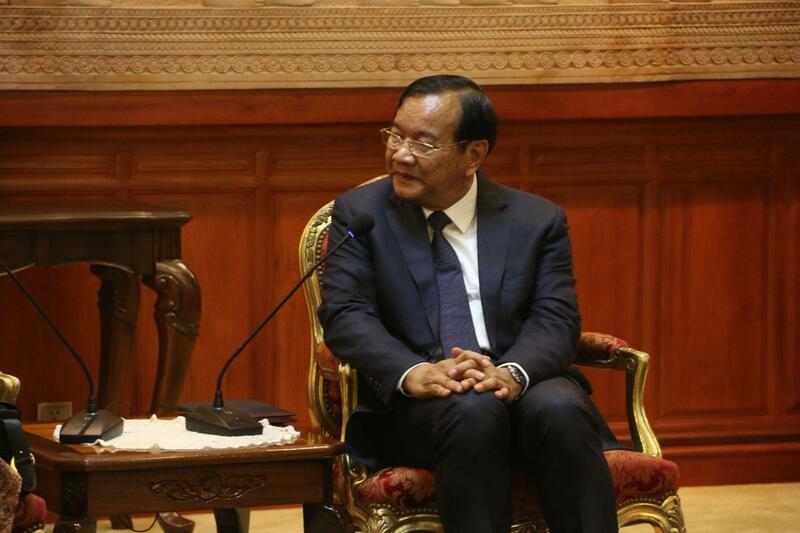 Prime Minister Hun Sen stated that as a peace contributor and civilization connector, Cambodia does not only prioritize sustainable development, but also contribution to global peace and world order. 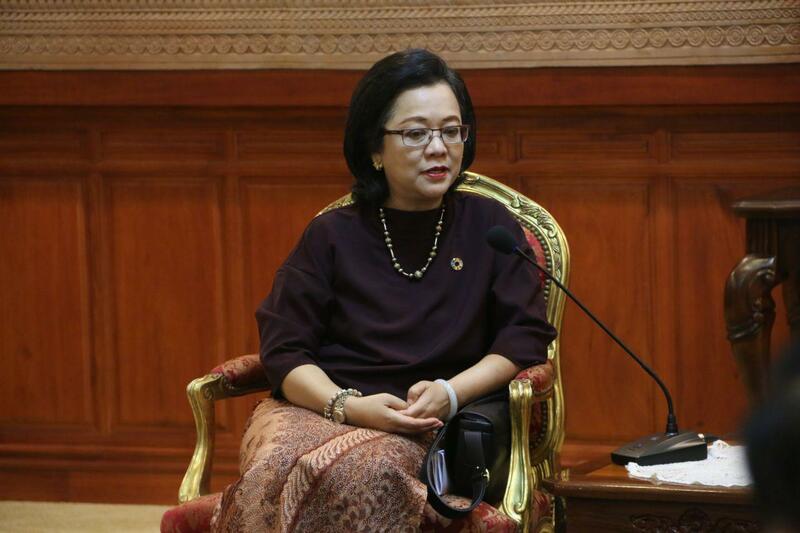 In terms of peace contribution, Cambodia has dispatched more than 5,000 troops under the framework of the United Nations. Today, the kingdom has 810 troops conducting missions in four countries, including South Sudan, Mali, Central African Republic, and Lebanon.